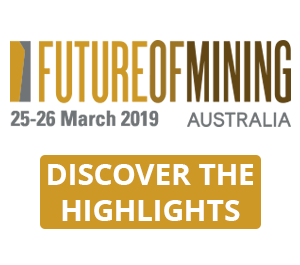 To increase outputs while reducing shutdown times, YanZhou Coal Mining is for the first time establishing a cloud concept for mine hoists, enabling it to centrally monitor production, analyse, and respond to insights from real-time data. YanZhou Coal Mining is headquartered in Zoucheng, Jining, Shandong in eastern mainland China. The company is principally engaged in underground coal mining, preparation and processing, sales, and railway transportation of coal. 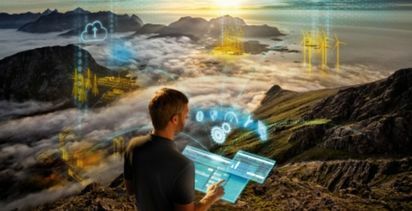 Drawing on Siemens' longstanding expertise in the mining industry and Industry 4.0, the solution will be based on the advanced architecture and performance of Siemens WinCC Open Architecture. 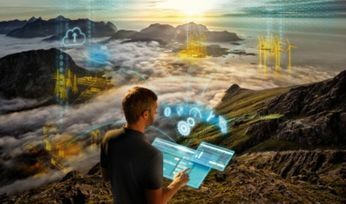 As part of the contract, Siemens will also provide inter-process communication (IPC), accessories, plus software engineering and site commissioning services. 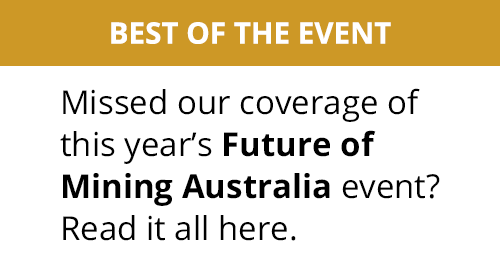 The global coal mining industry faces major challenges while needing to meet mounting stakeholder expectations, such as falling commodity prices and increasing trade tariffs, alternative energy sources, rising safety and security risks. To stay competitive, companies need to become more innovative, and digitalisation plays a crucial role by offering new ways to maximise productivity. For this purpose, YanZhou Coal Mining is establishing a cloud concept for mine hoist. 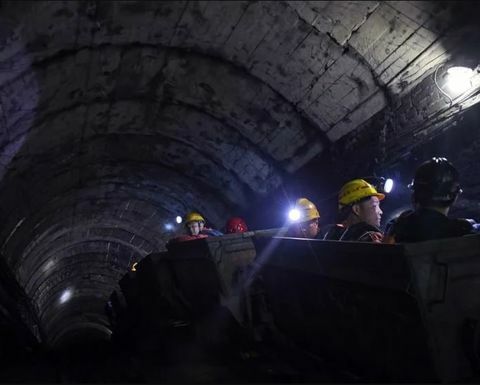 The project is set to begin in 2019, initially drawing data from four mine hoist systems at its DongTan coal mine, located in the central eastern portion of YanZhou coalfield. 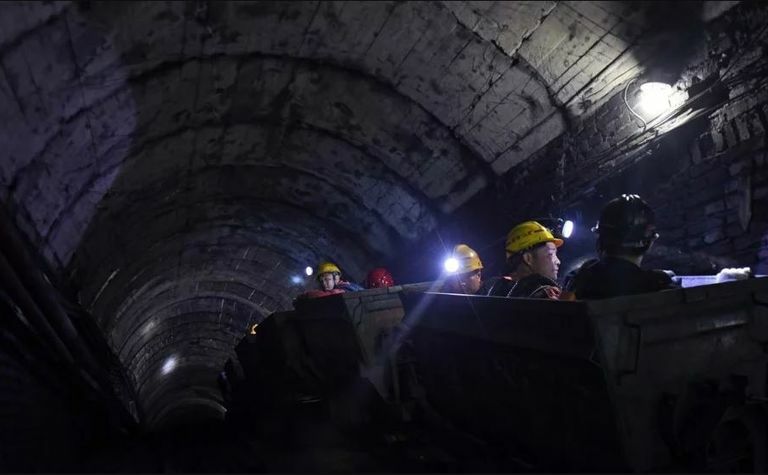 To benefit from enterprise-wide insights, YanZhou Coal Mining intends later to extend the concept to cover up to 20 mine hoists located hundreds of kilometres apart from each other at this and its other five coal mines. For 24/7 transparency, the cloud platform can be accessed by users on local PCs in the enterprise network, or using remote PC or smart phone/tablets via the Internet. This enables engineers and managers to monitor machine status, trace fault by historical trend, while managing service routines and the knowledge library - anytime, anywhere.